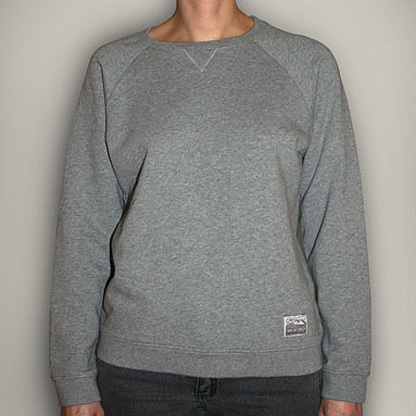 Sumptuously soft organic cotton women’s sweatshirt jumper from eco-friendly fashion brand Silverstick. 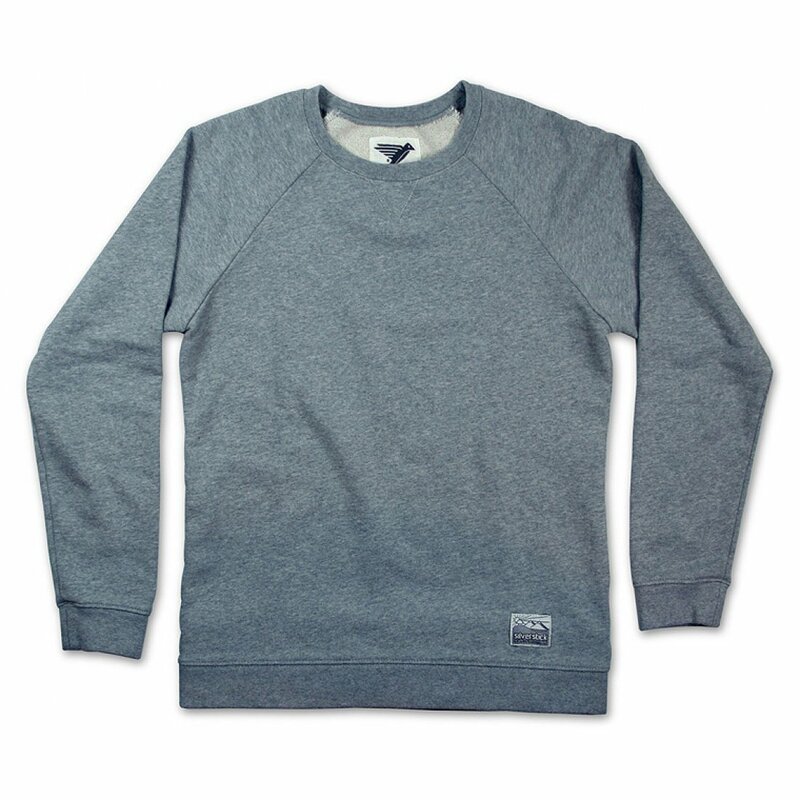 Made from the finest quality organic cotton, this crew neck sweatshirt features a round neckline with V-neck detail, woven Silverstick patch label and classic raglan sleeve design. 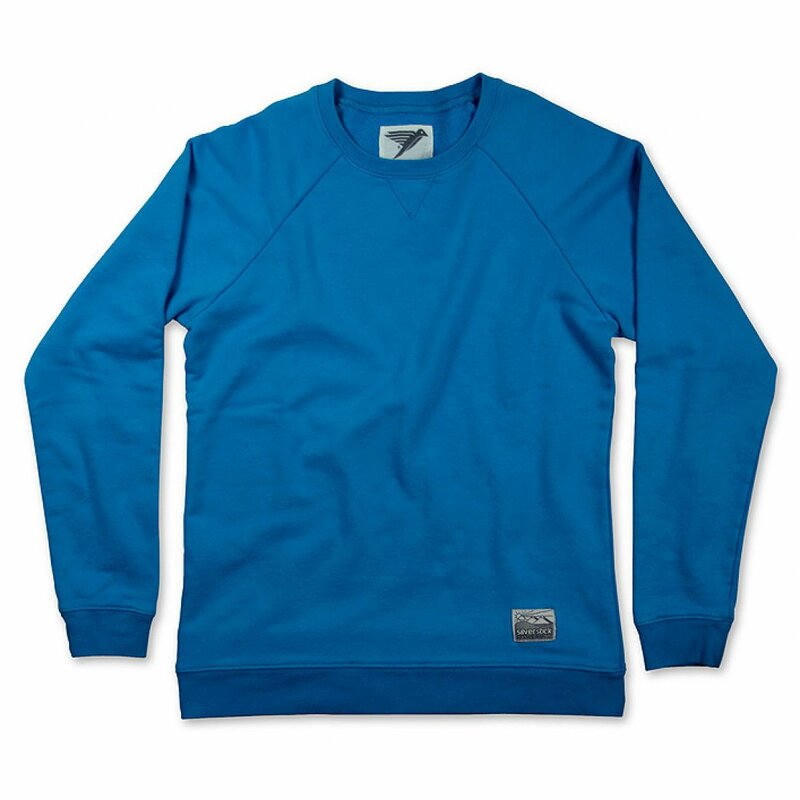 Certified organic by the Global Organic Textile Standard and produced using azo and chlorine free clothing dyes. 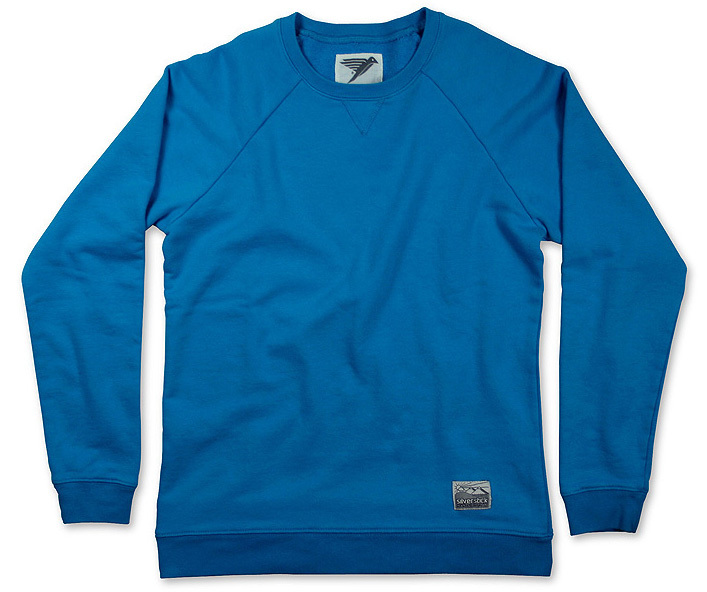 Buy this stylish organic cotton sweatshirt and more from Silverstick online today here at Natural Collection.com. 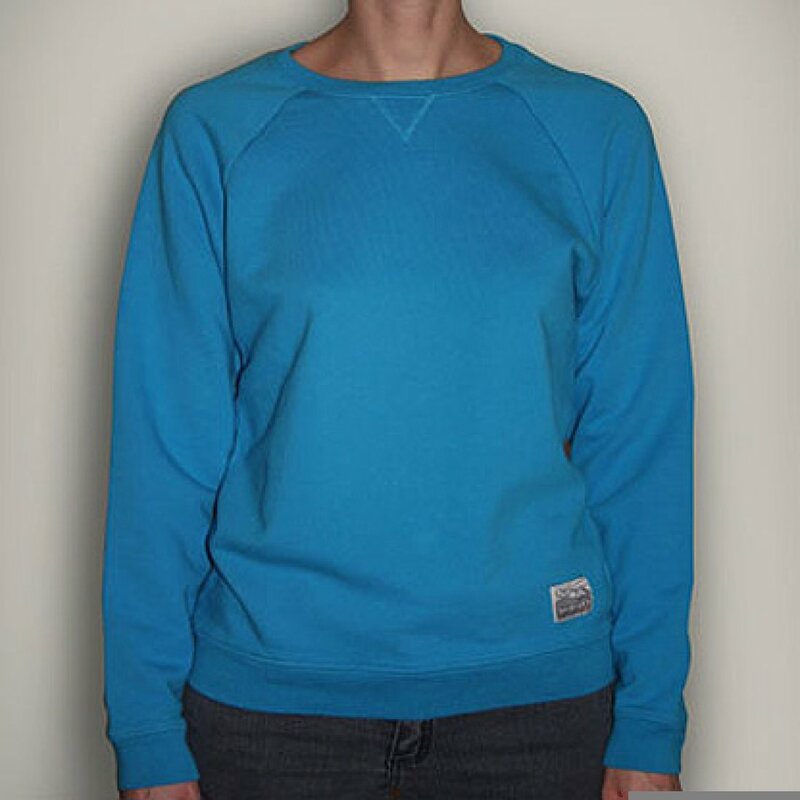 The Silverstick Women's Beau Organic Cotton Sweatshirt product ethics are indicated below. To learn more about these product ethics and to see related products, follow the links below. 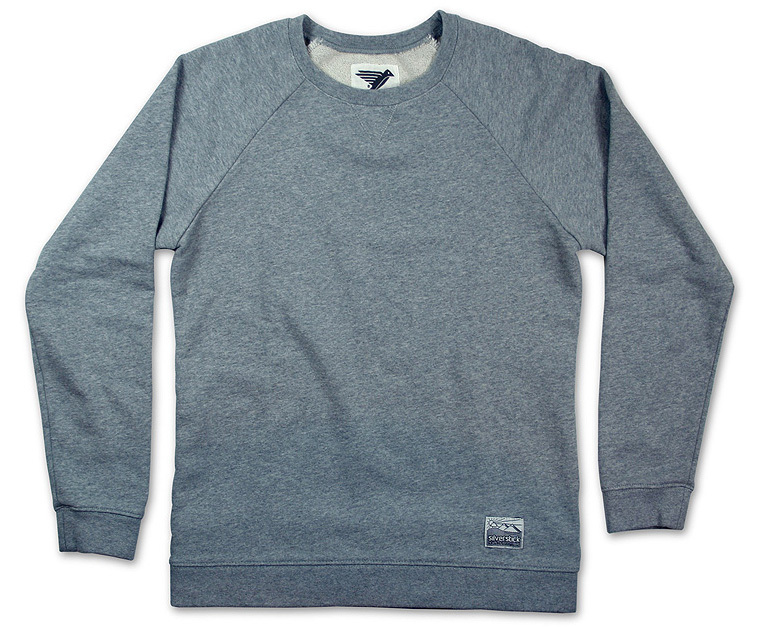 Lovely soft cotton sweater, good length and comfortable. I am buying a second one. There are currently no questions to display about Silverstick Women's Beau Organic Cotton Sweatshirt.